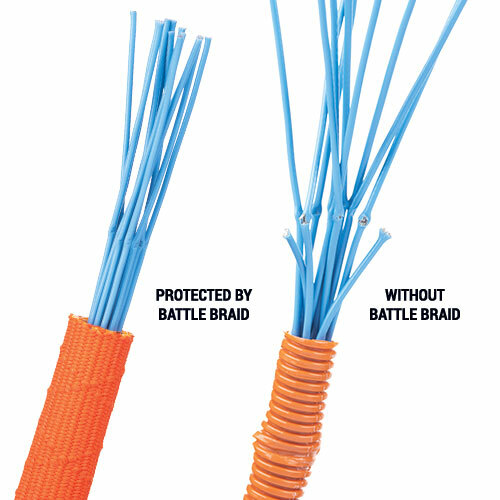 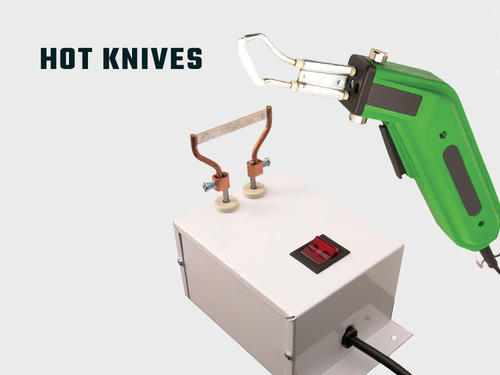 BATTLE BRAID (BBN) is a heavy duty cut resistant sleeve designed to protect wire and cable assemblies from heavy impacts and punctures. 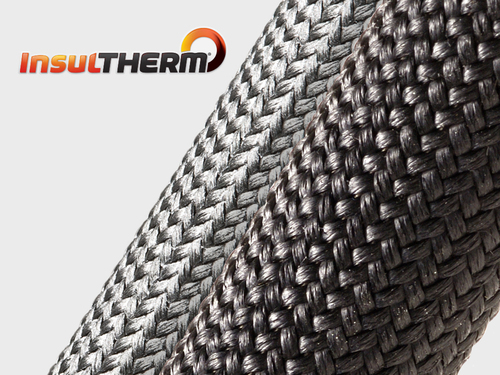 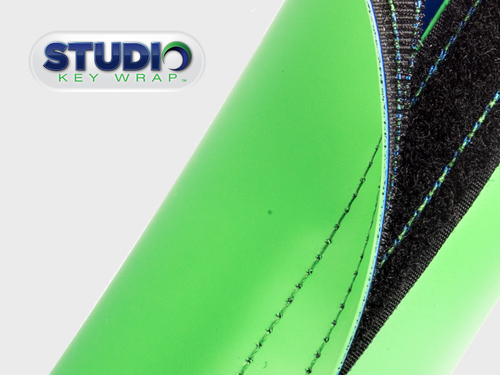 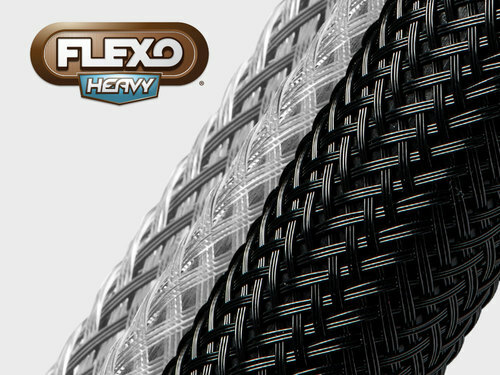 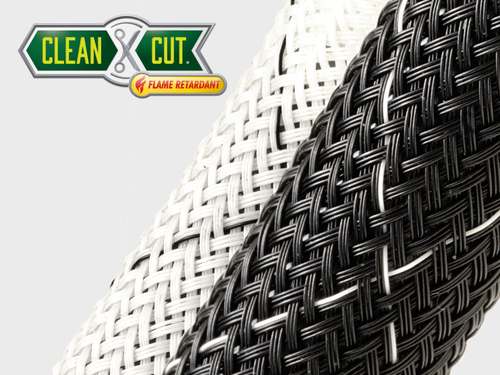 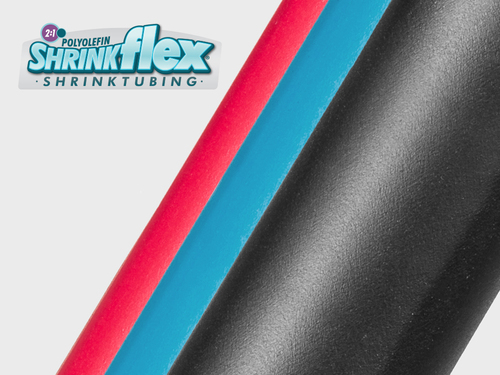 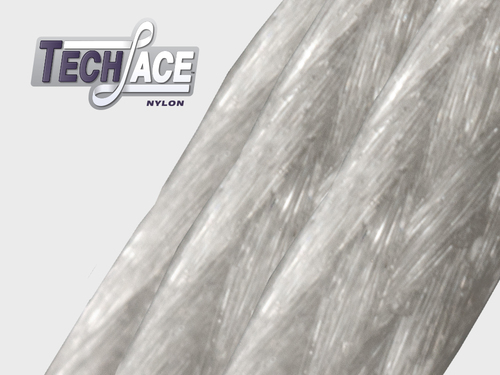 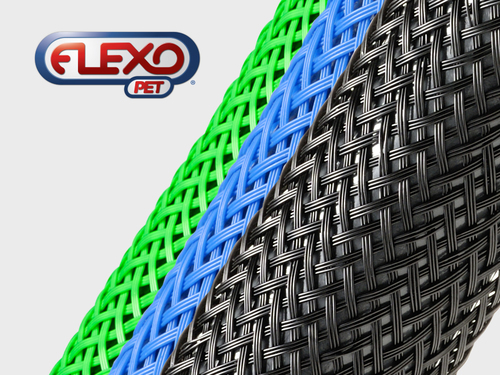 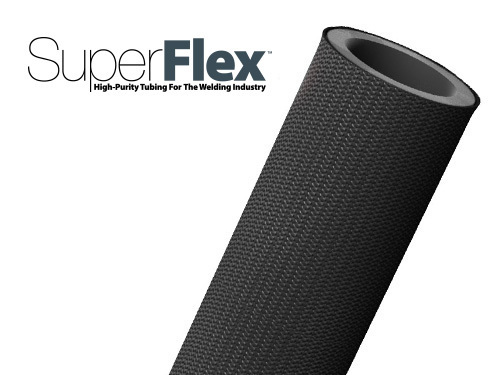 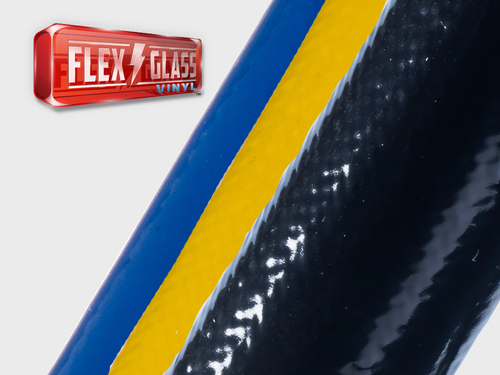 The durable polyester construction absorbs and dissipates energy to offer superior crush and abrasion protection. 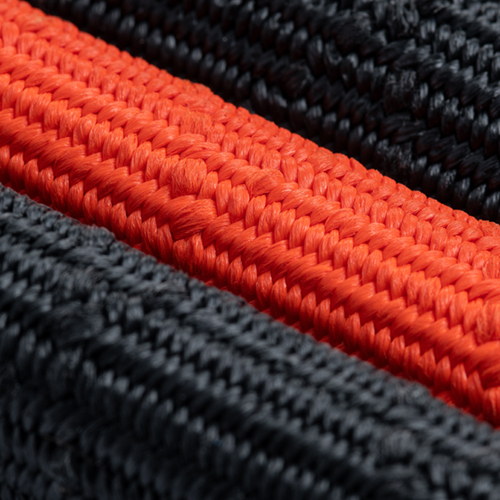 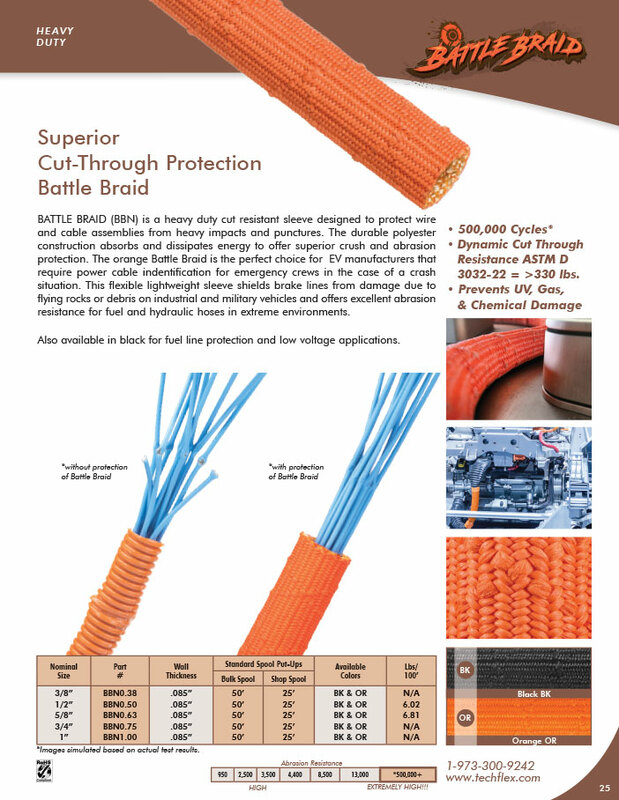 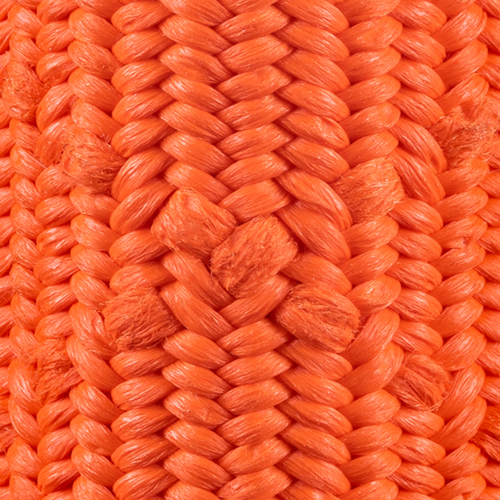 The Orange Battle Braid is the perfect choice for EV Manufacturers that require power cable indentification for emergency crews in the case of a crash situation. 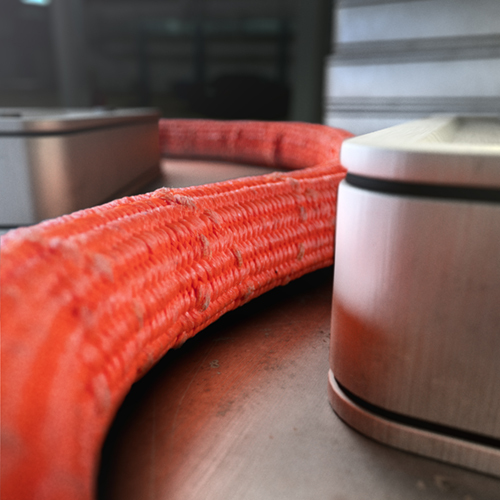 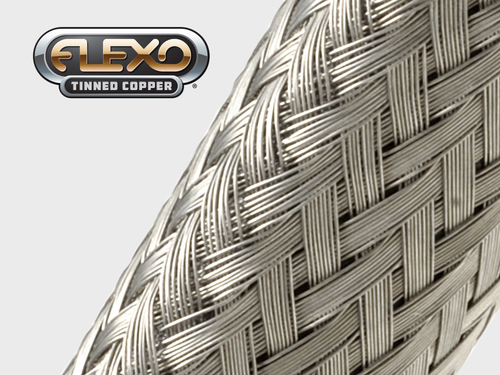 This flexible lightweight sleeve shields brake lines from damage due to flying rocks or debris on industrial and military vehicles and offers excellent abrasion resistance for fuel and hydraulic hoses in extreme environments.